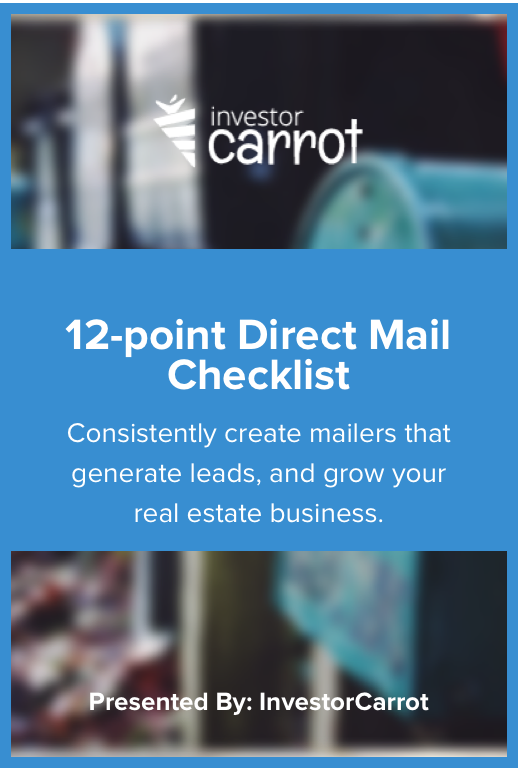 A checklist to ensure consistently remarkable mailers that generate leads, grow your business revenue and make your campaigns more sustainable. I’ve generated 219 buyer leads since Jan 1. That’s 7 leads per day. We’ve spent a total of $76 on Facebook ads and about $129 on some text message marketing to landlords. That’s it. Everything else is content marketing and SEO… which I do myself.